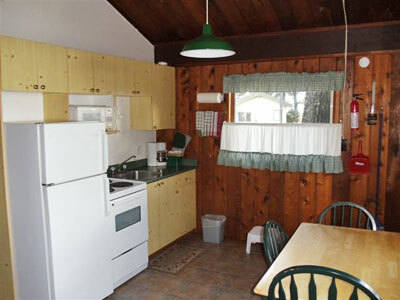 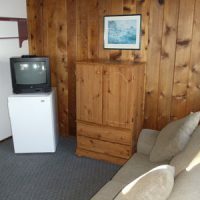 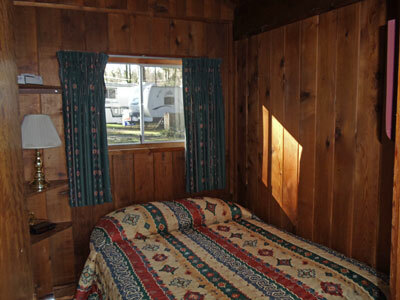 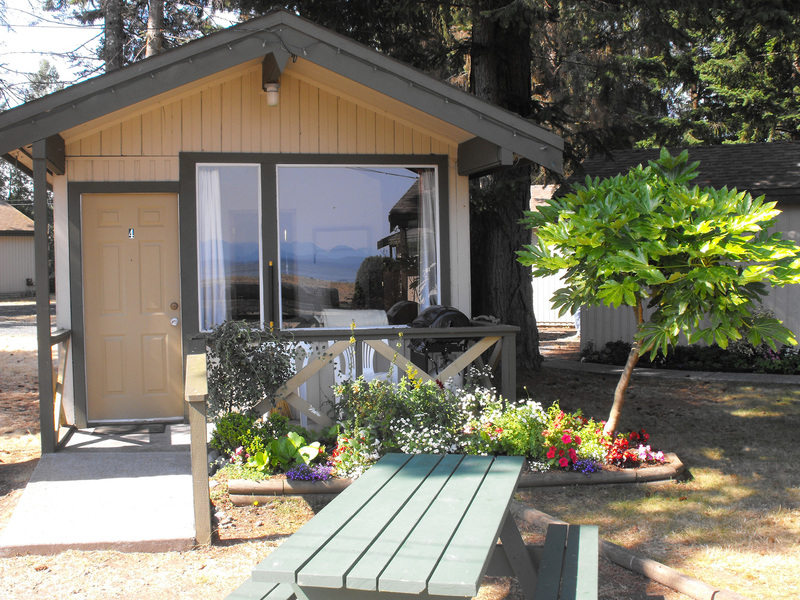 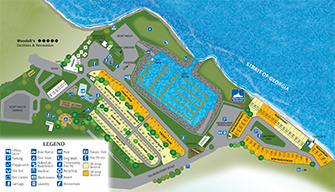 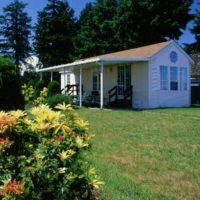 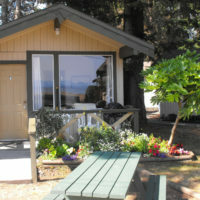 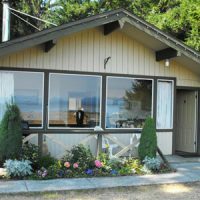 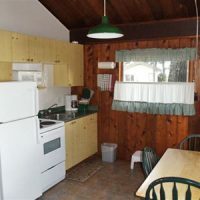 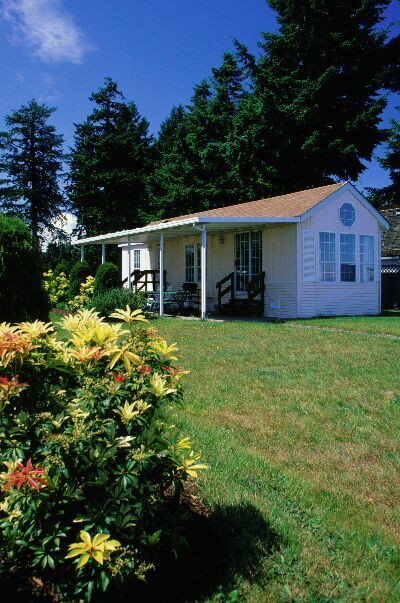 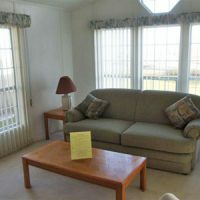 Salmon Point Resort has a variety of 1 and 2 bedroom cabins. 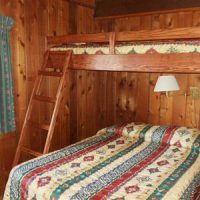 Our cabins have fully-equipped kitchens, including outdoor barbecue, as well as bedding and linen. 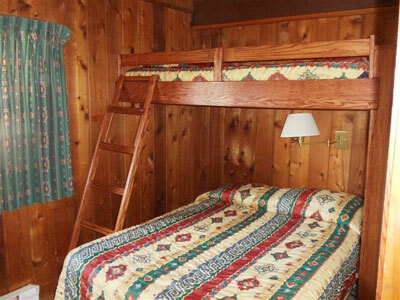 Our cozy 1 bedroom cabins offer a pleasant, rustic retreat. 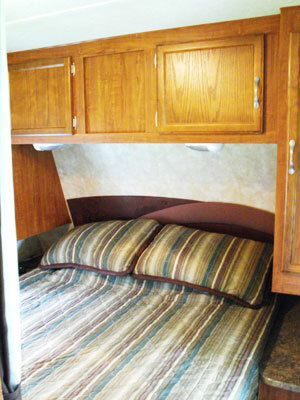 They have a double bed in the master with a 3-piece bathroom and a twin pull-out in the living room. 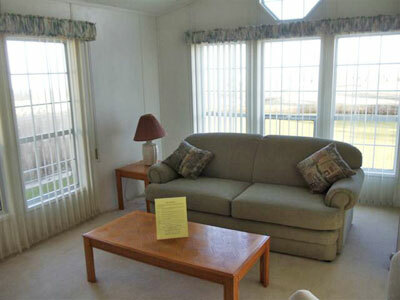 Our spacious 2 bedroom cottages are perfect for the family. 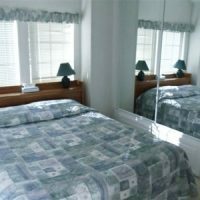 They have a queen size bed in the master bedroom, a double and single in the second bedroom, and a double pull-out in the living room. 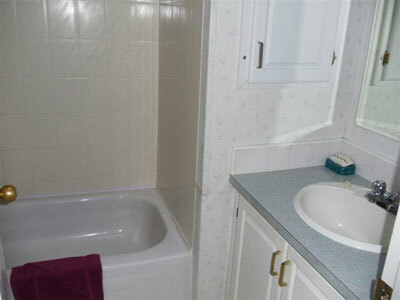 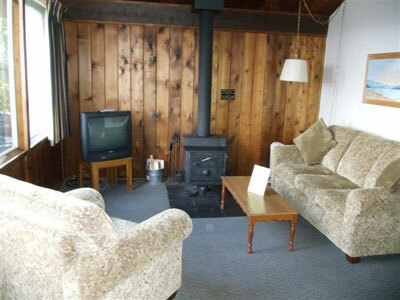 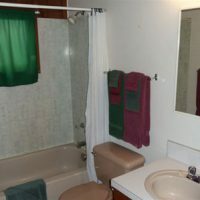 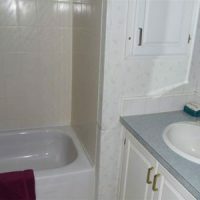 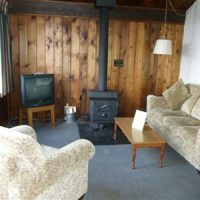 Each unit also features a woodstove, as well as a full 4 piece bathroom. 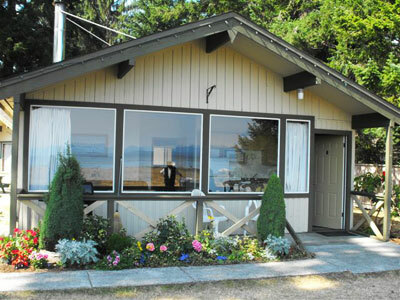 One of these delightful cottages is oceanfront. 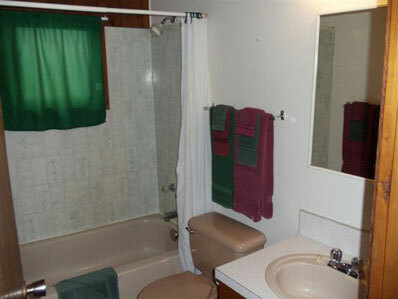 Maximum 6 people. 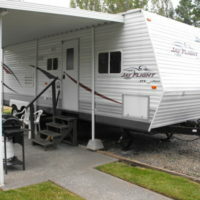 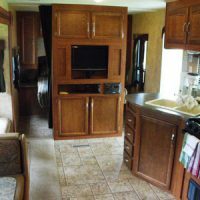 If you don’t wish to drag your RV along, you can rent one of ours. 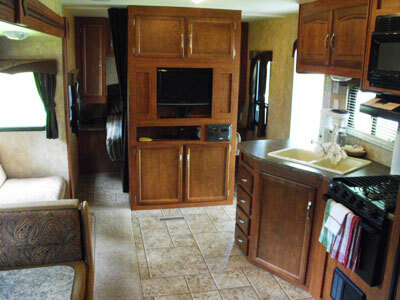 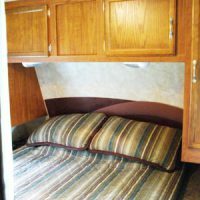 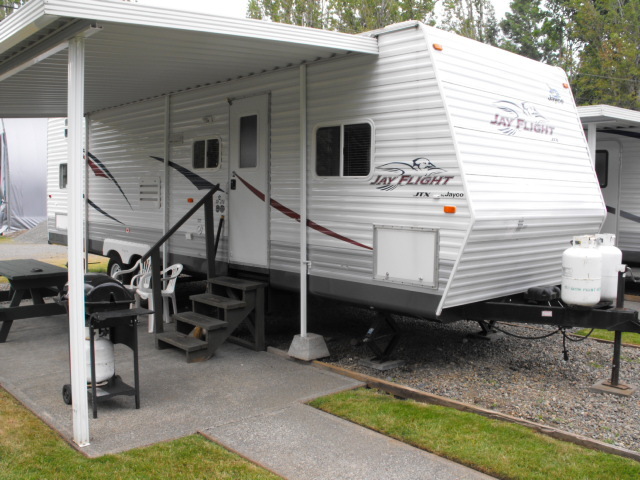 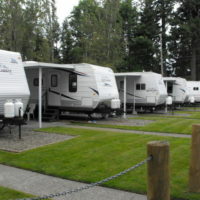 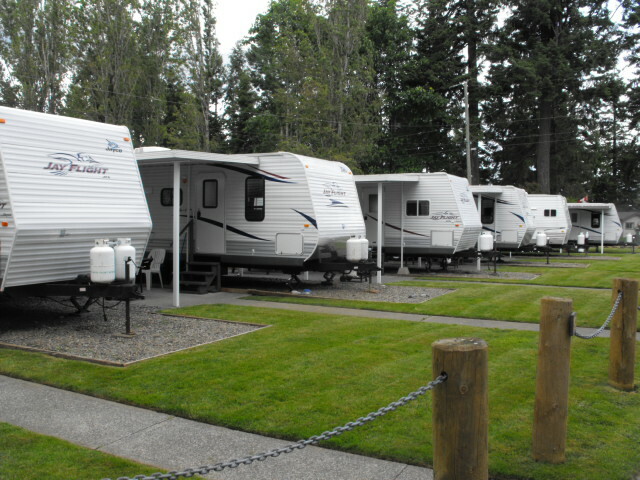 All of our 30′ RV rental units are well-kept and 0-4 years old. 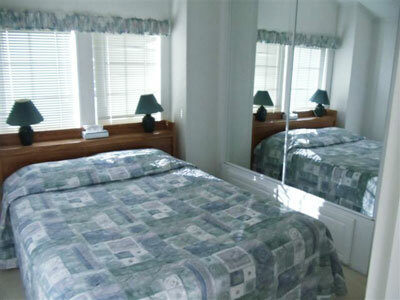 They have a master bedroom with a queen size bed and most have a second room with 2 beds. 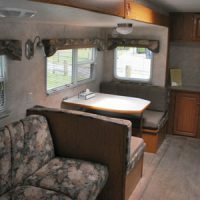 One unit has a fold down couch and table. 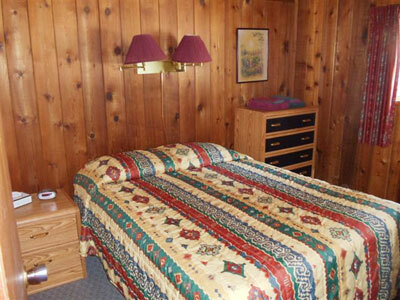 They all will comfortably sleep four. 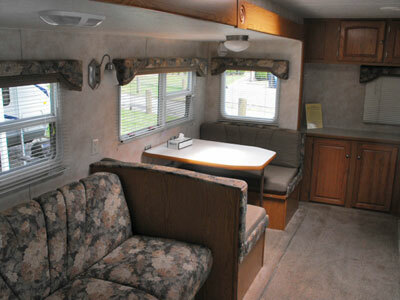 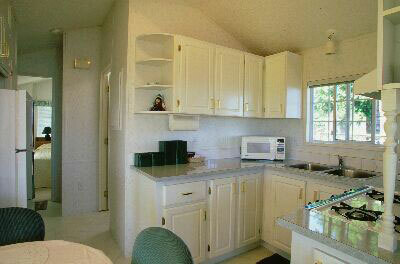 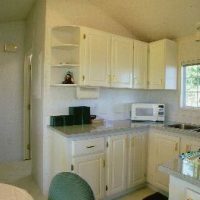 They have fully equipped kitchens including an outdoor barbecue, air conditioning, bedding and linens. 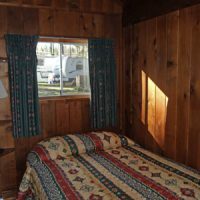 This is truly the way to “rough it”. 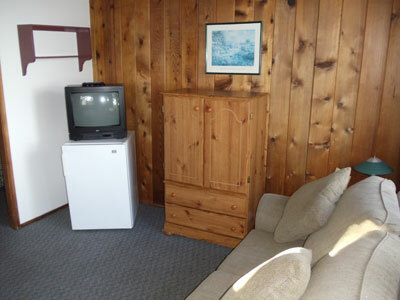 Check out our amenities for fun for the whole family. 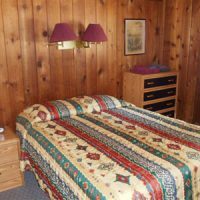 Our heated pool, Children’s Game Room and playground, Adult Recreation Hall and hot tub mean there’s always something to do here at Salmon Point Resort, no matter what your age!